Following their recent success of Salamander, Arrow Films will continue to house quality international crime thriller shows from various European territories and beyond, under their newly launched sub-label ‘Noir’. 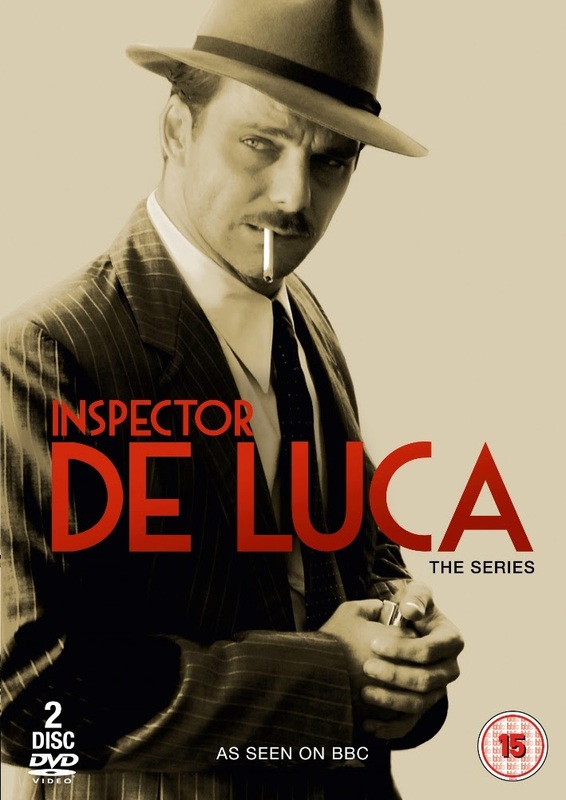 Having already seen massive success with their Bafta winning series The Bridge, The Killing and Borgen, Arrow Films are thrilled to announce the release of Inspector De Luca, an exciting crime series which will mark the first Italian TV show to be released by the new ‘Noir’ label, an off-shoot of the popular Nordic Noir imprint that will house non-Nordic originating crime thriller series. Having been aired in the prime-time Saturday night slot on BBC 4 during March and early April the series comes to DVD in the UK on 14th April 2014. Between 1938 and 1948, from the height of Italy’s Fascist regime to the end of the tumultuous post-war period, Chief Detective De Luca investigates and solves crimes in the City of Bologna and along the Adriatic coast. With little or no regard for those in power, whoever they happen to be, his solitary, uncompromising character often lands him in trouble, but his respect is reserved for truth and justice alone. In the four TV movies of the series “Unauthorised Investigation”, “Carte Blanche”, “Murky Summer” and “Goose Way” - each taken from a novel by best-selling mystery writer Carlo Lucarelli – Chief Detective De Luca always ultimately gets to the bottom of his cases, though what he finds often leaves a bitter aftertaste.